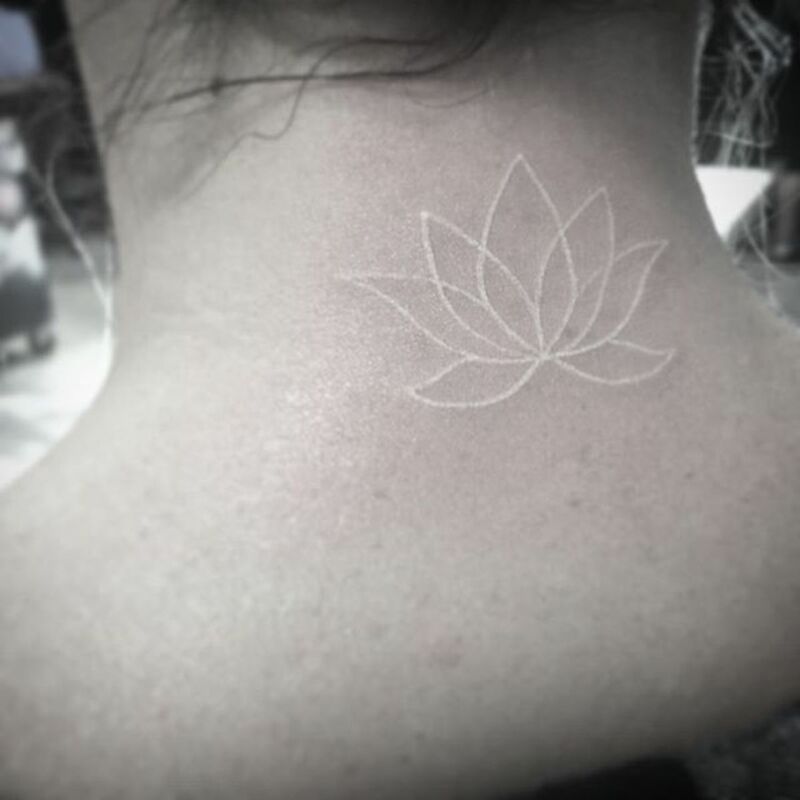 Would you get a white ink tattoo? 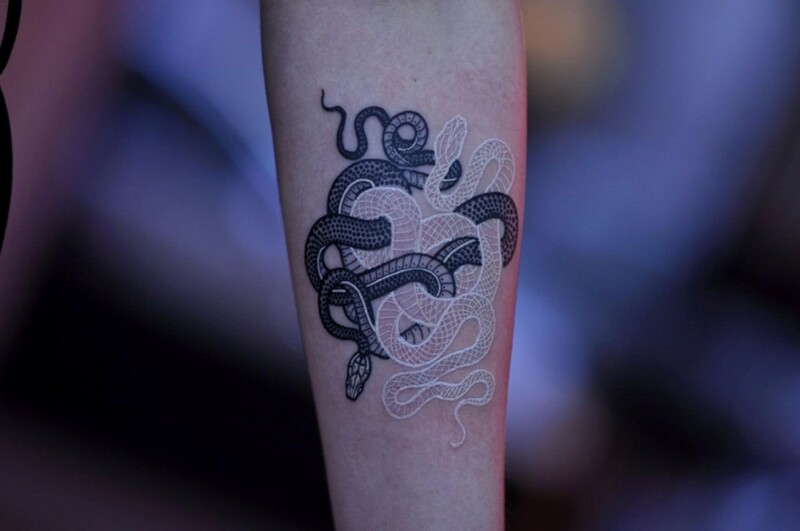 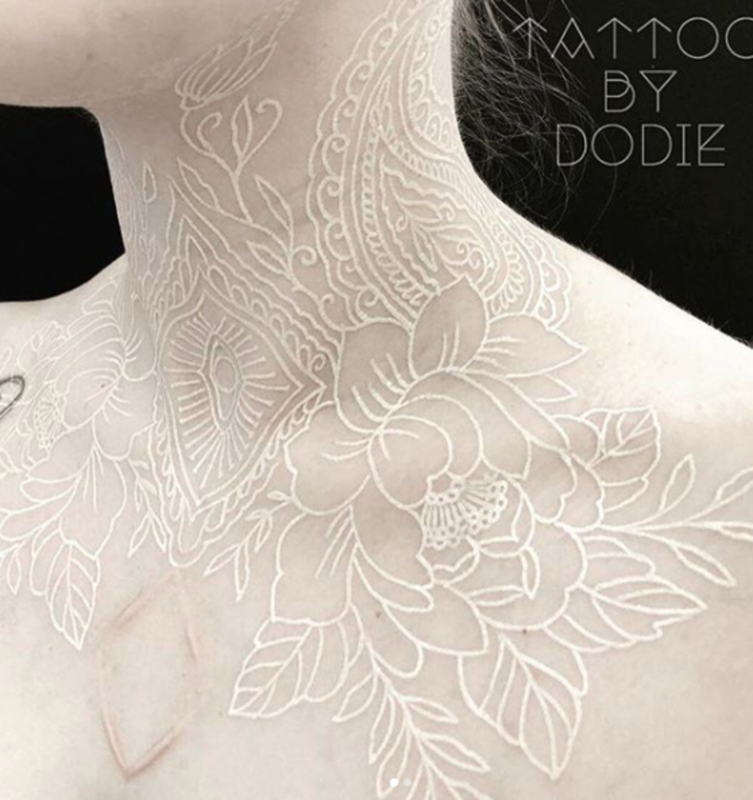 In recent years, white ink tattoos have become an increasingly popular choice for ink enthusiasts. 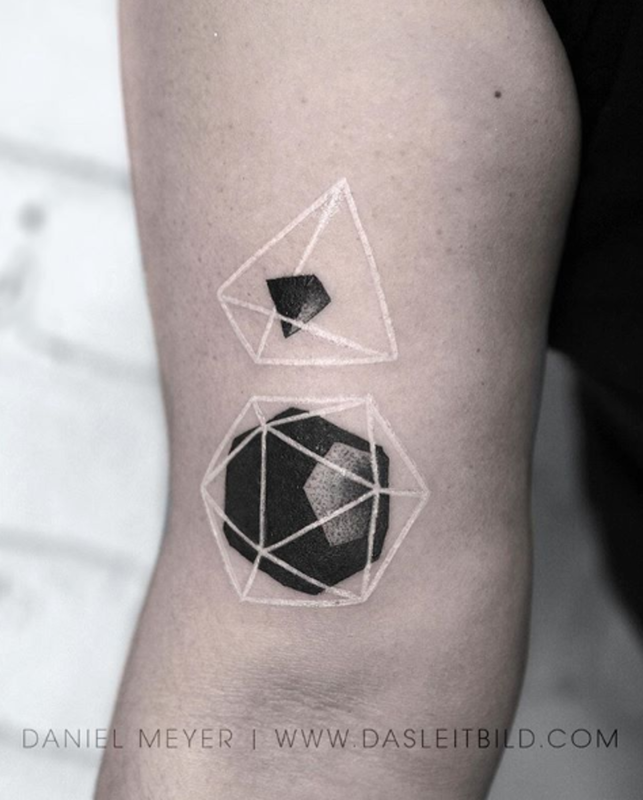 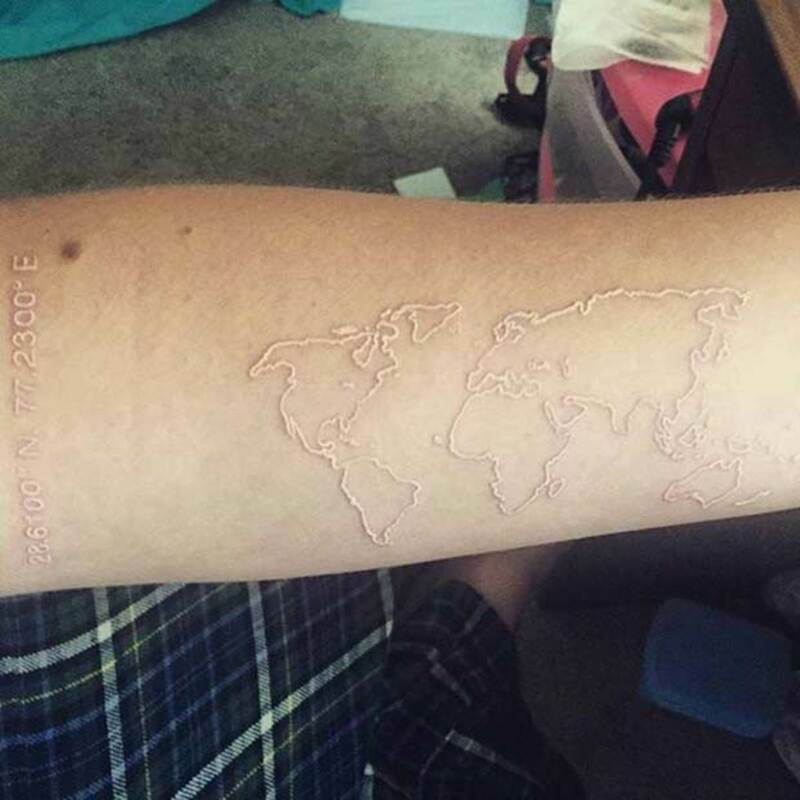 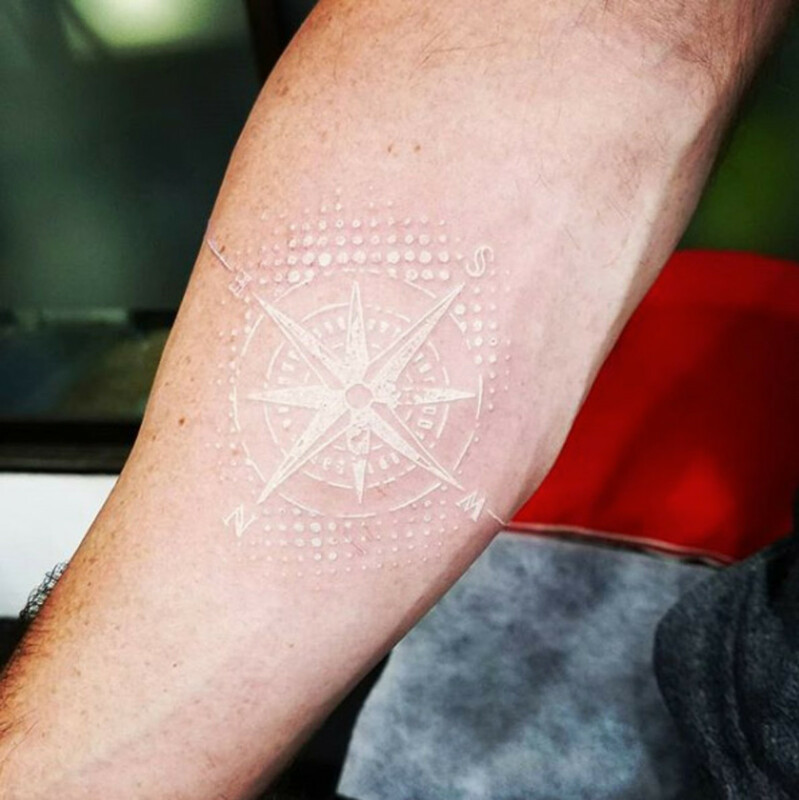 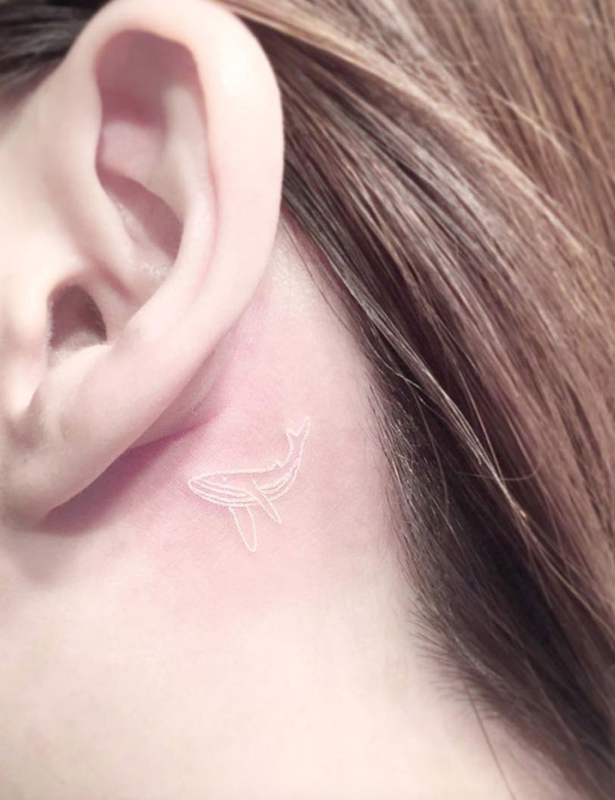 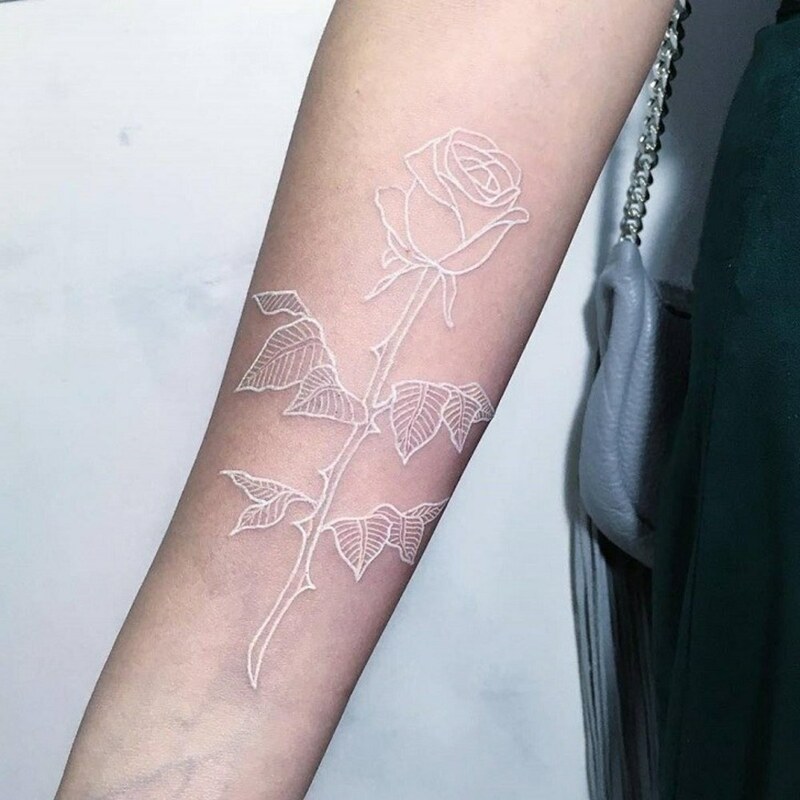 Although they&apos;re not as permanent as a tattoo applied with black ink, their soft and delicate appearance has plenty of appeal among many markets. 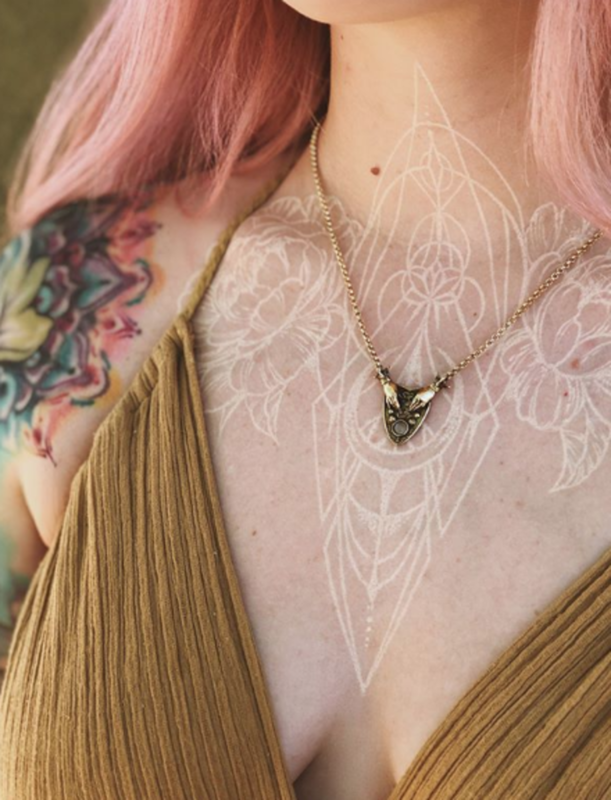 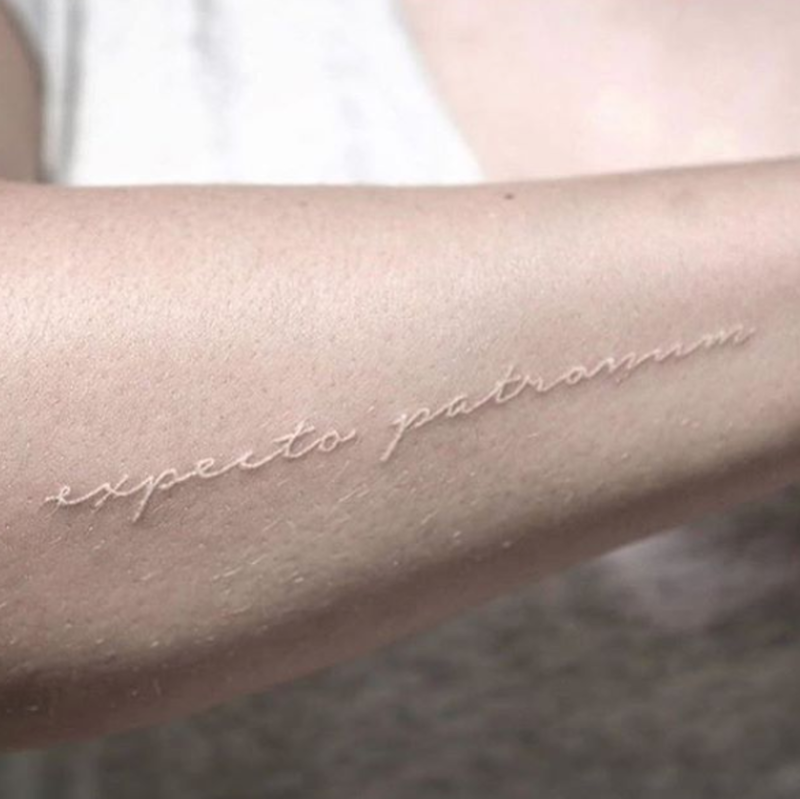 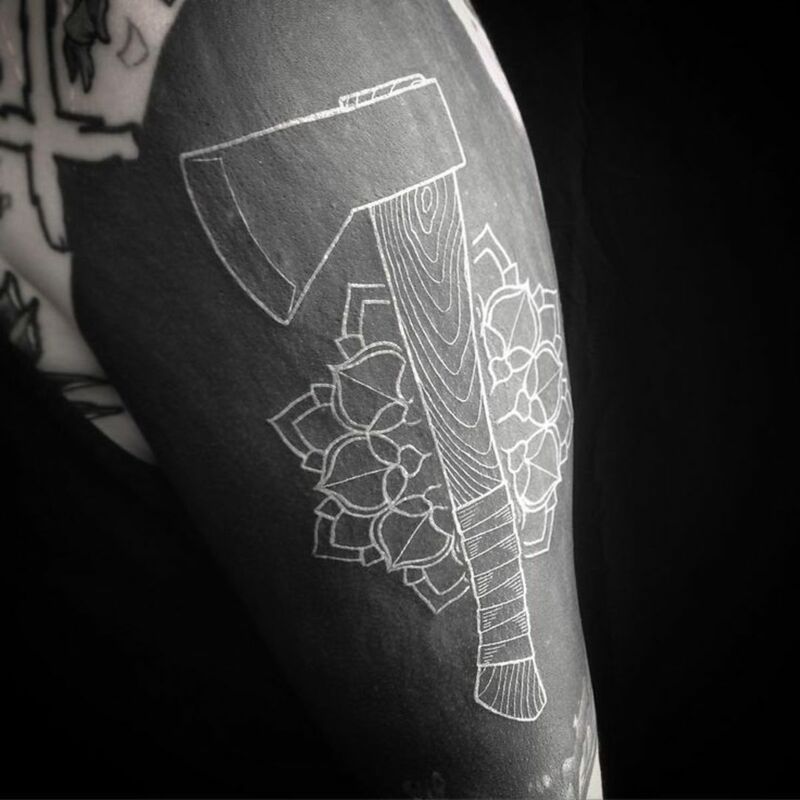 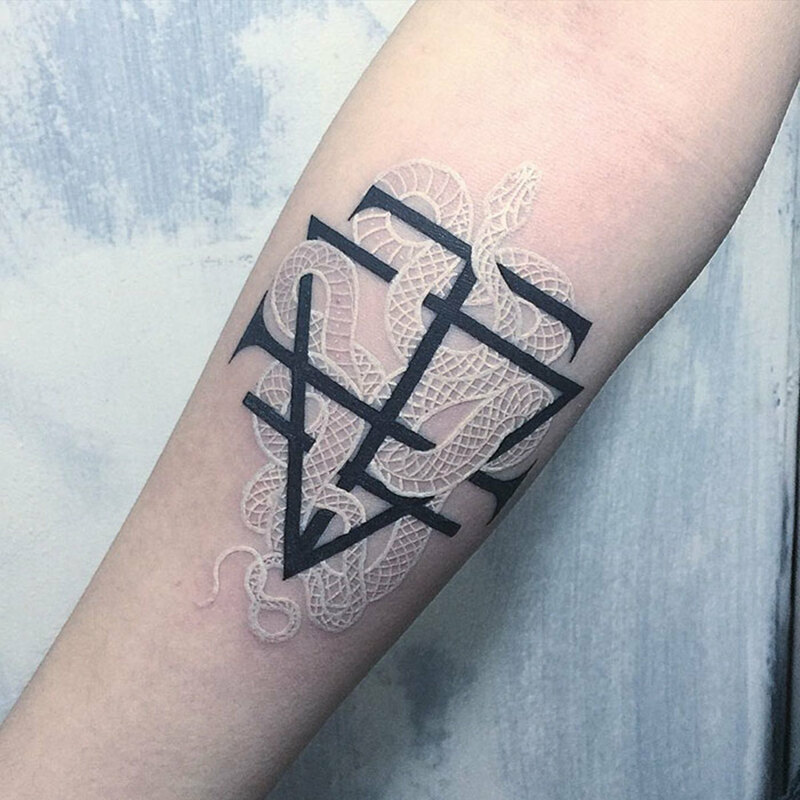 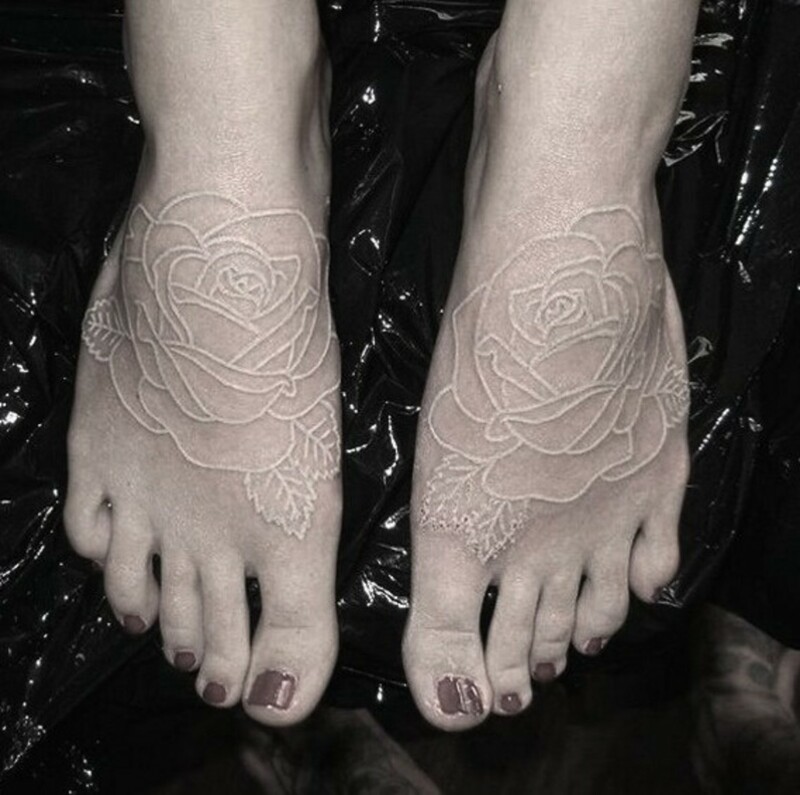 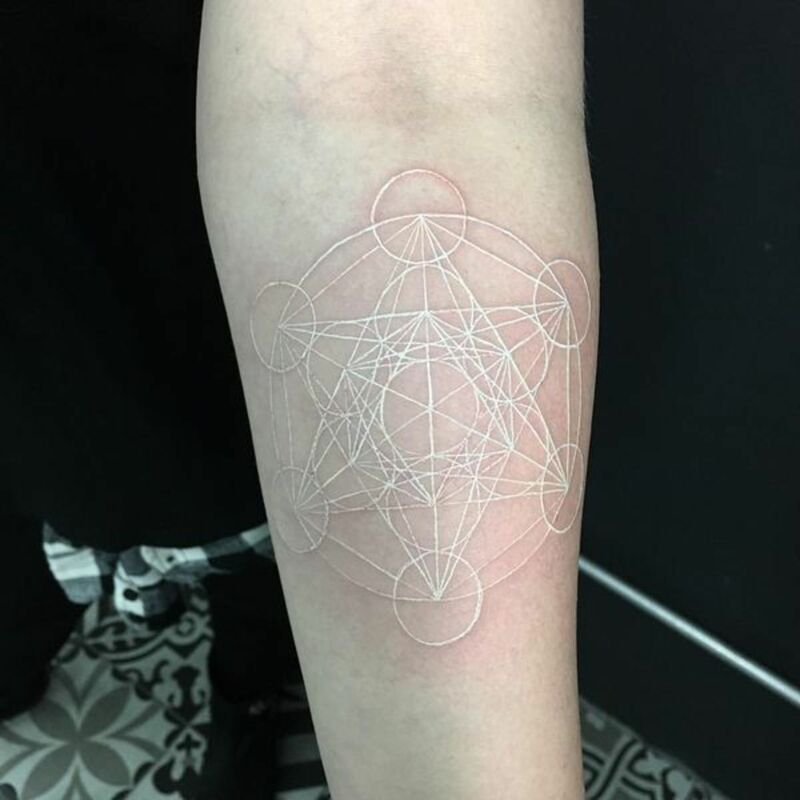 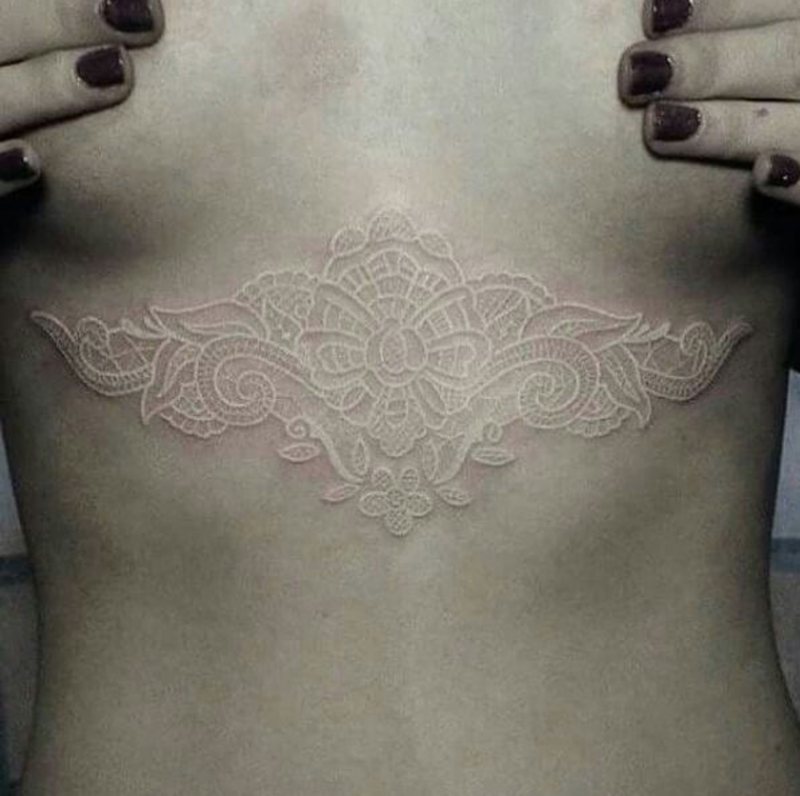 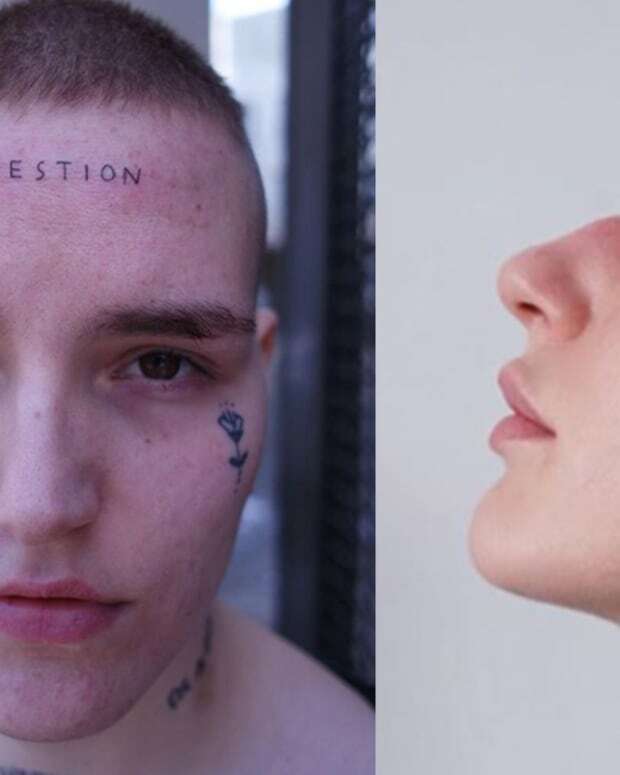 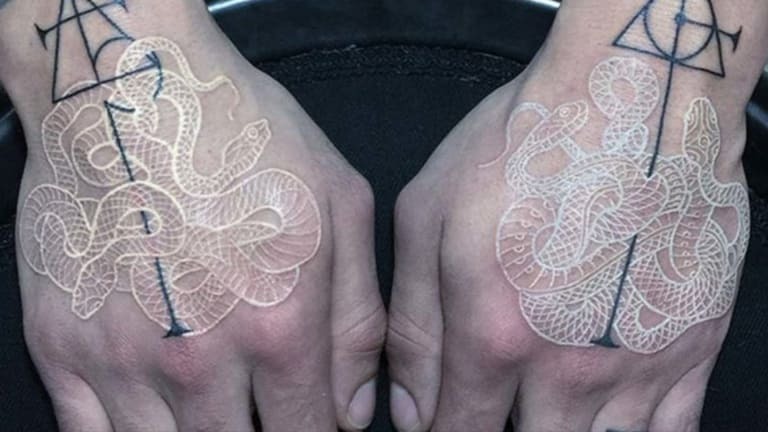 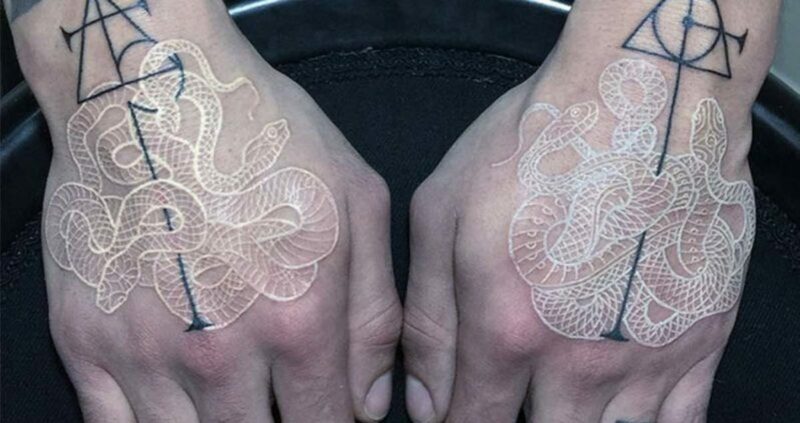 We&apos;ve scoured social media and hand selected 25 of the best examples of white ink tattooing. 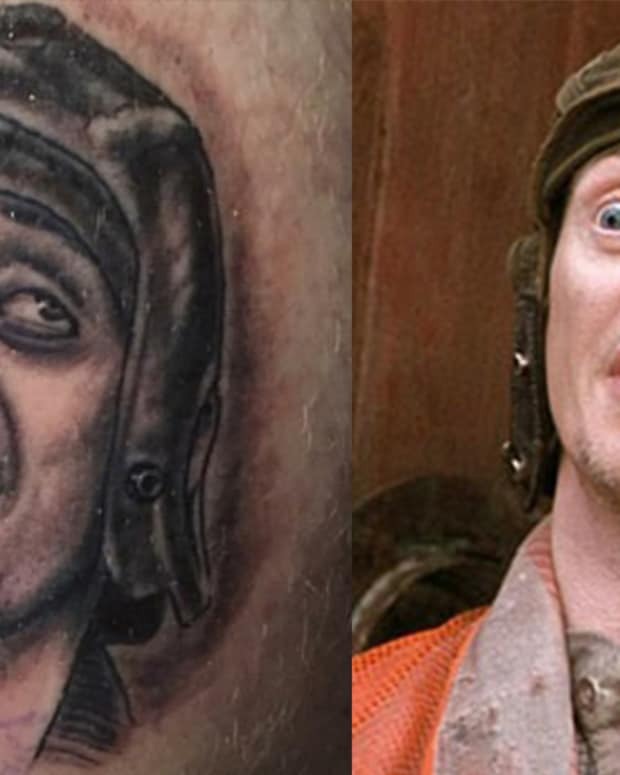 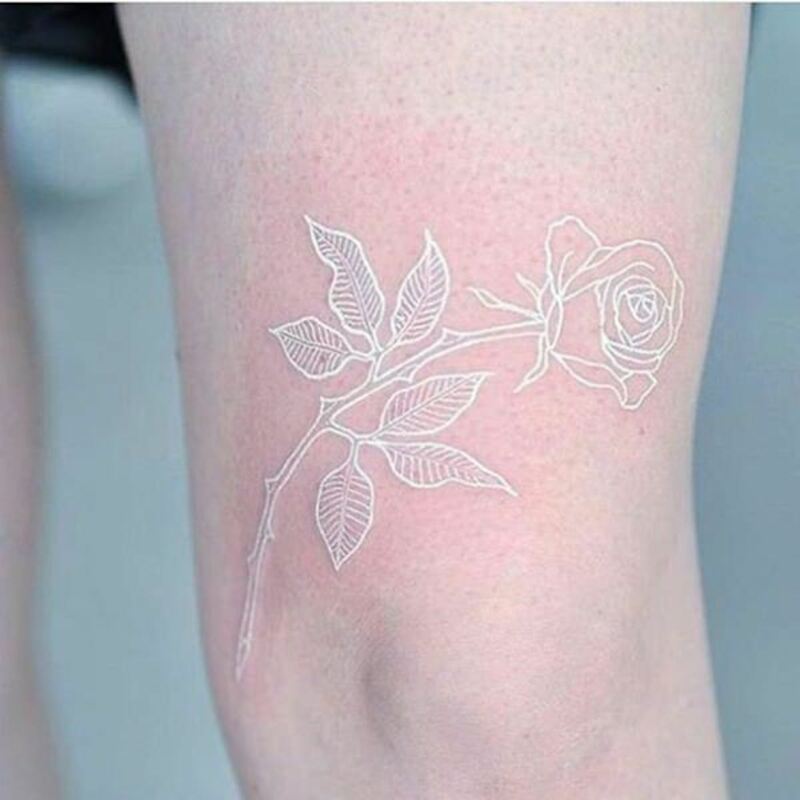 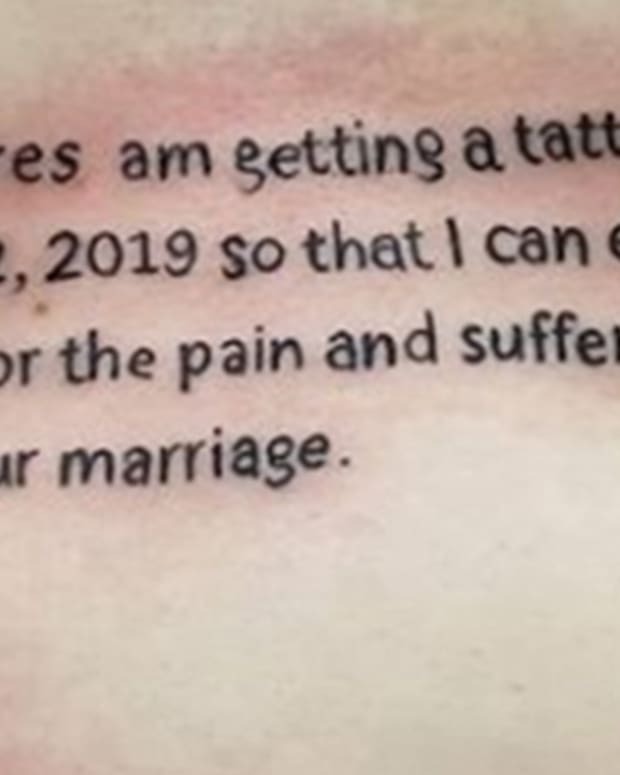 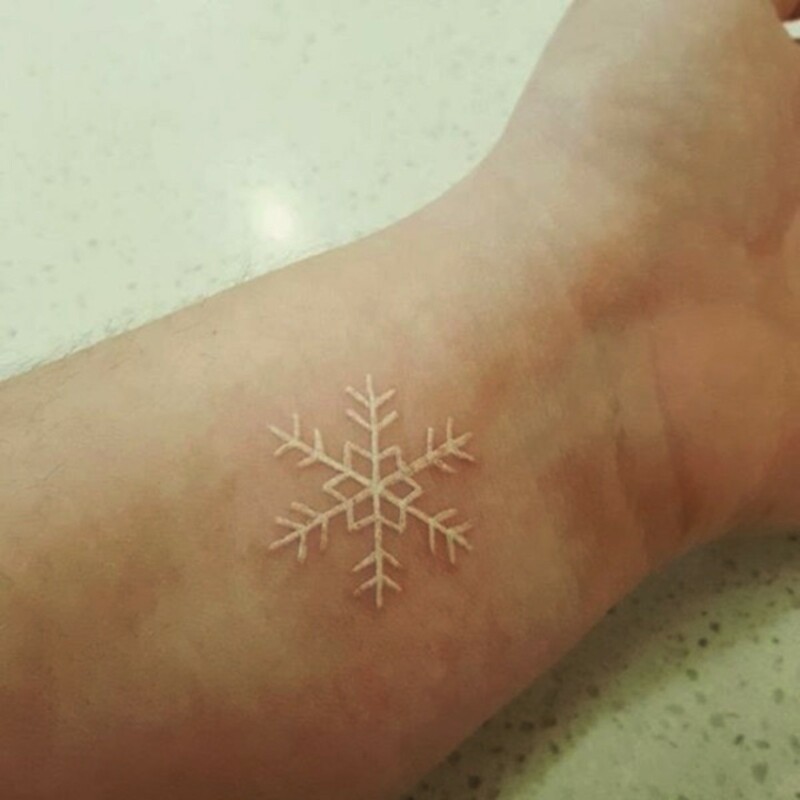 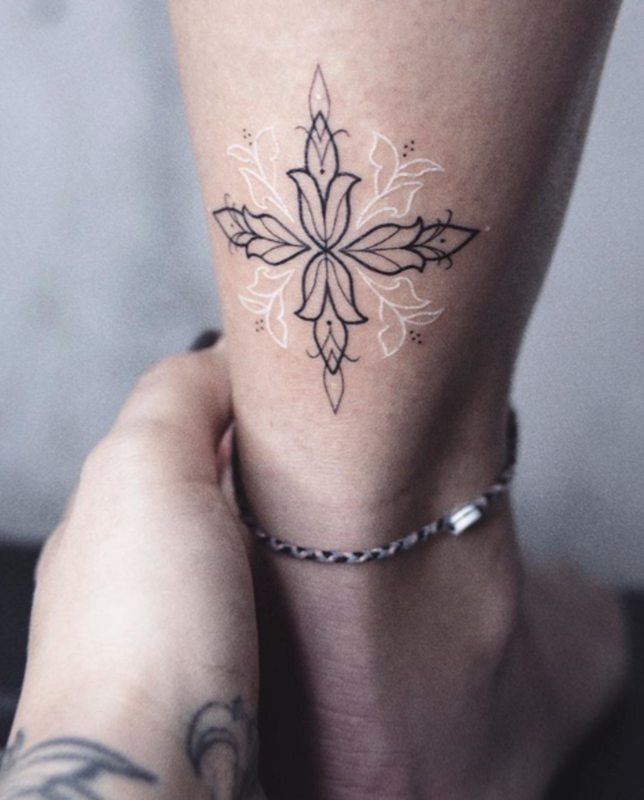 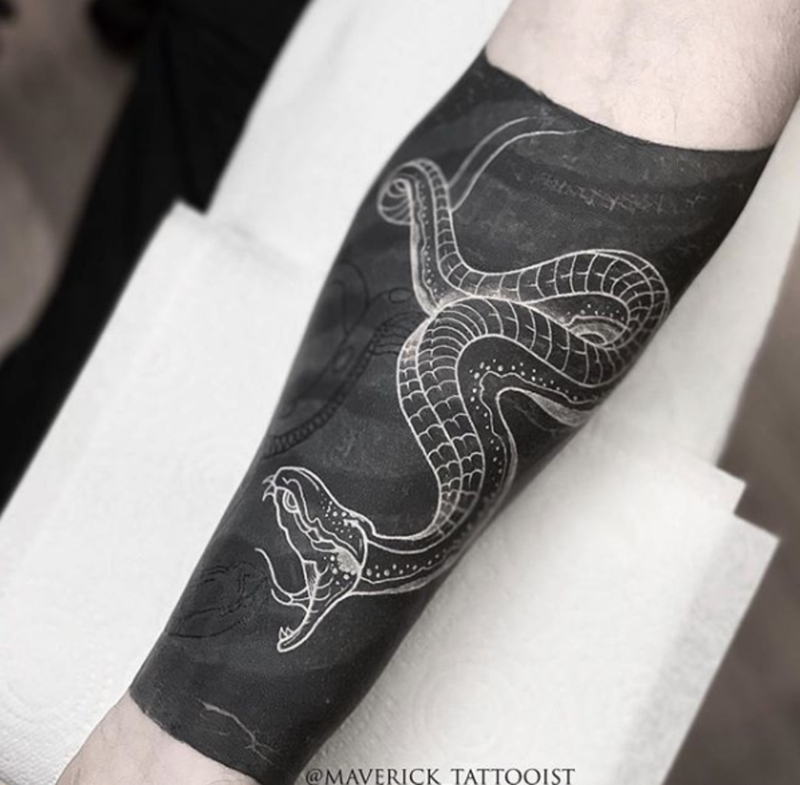 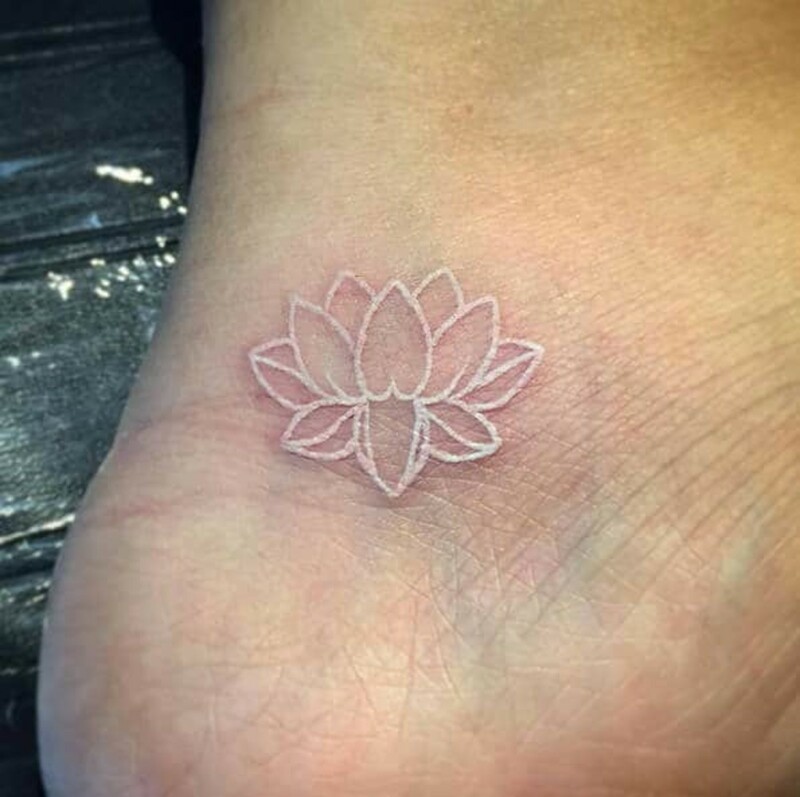 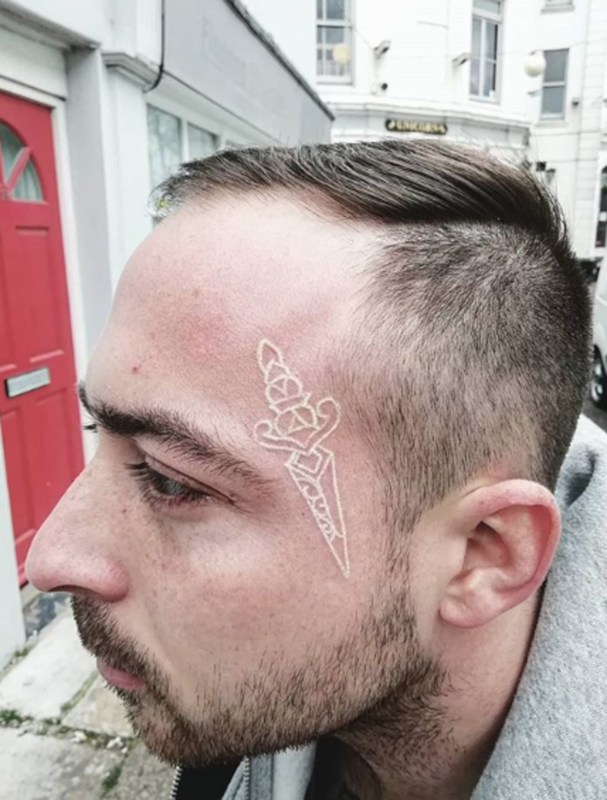 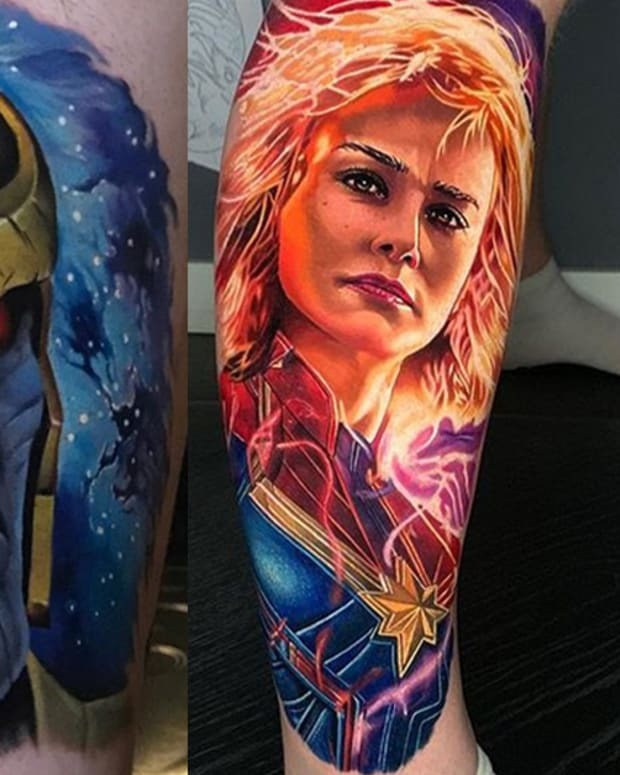 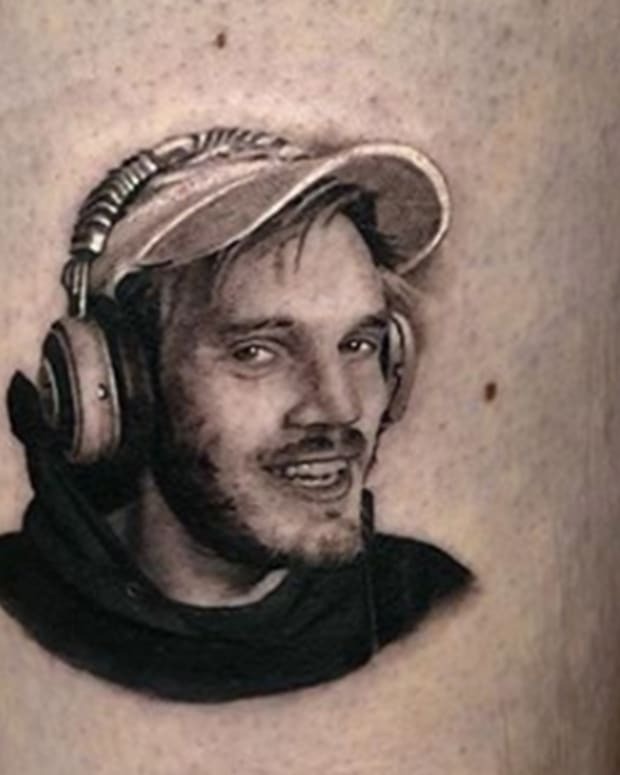 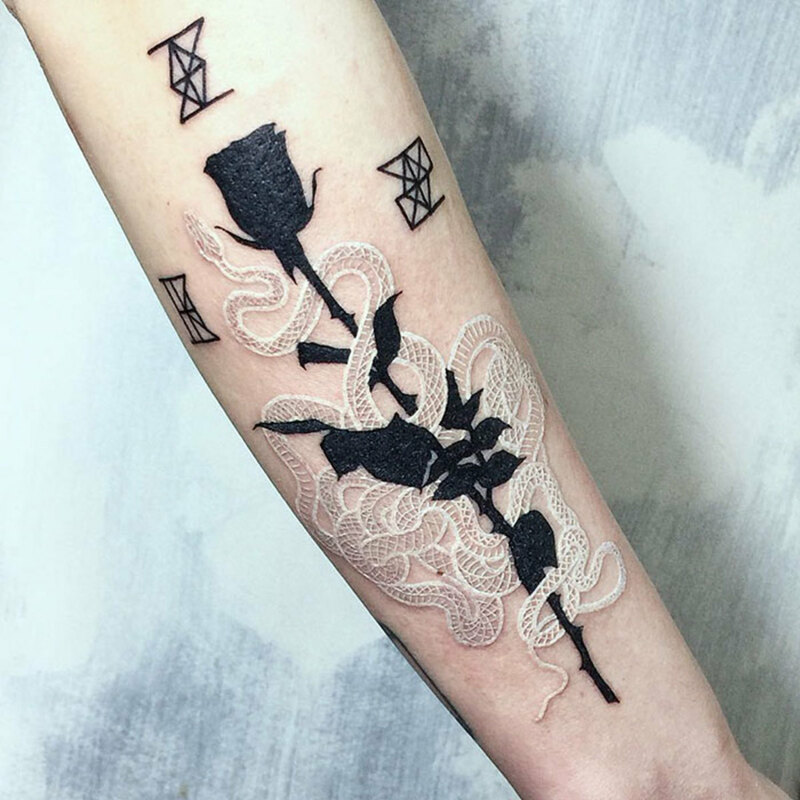 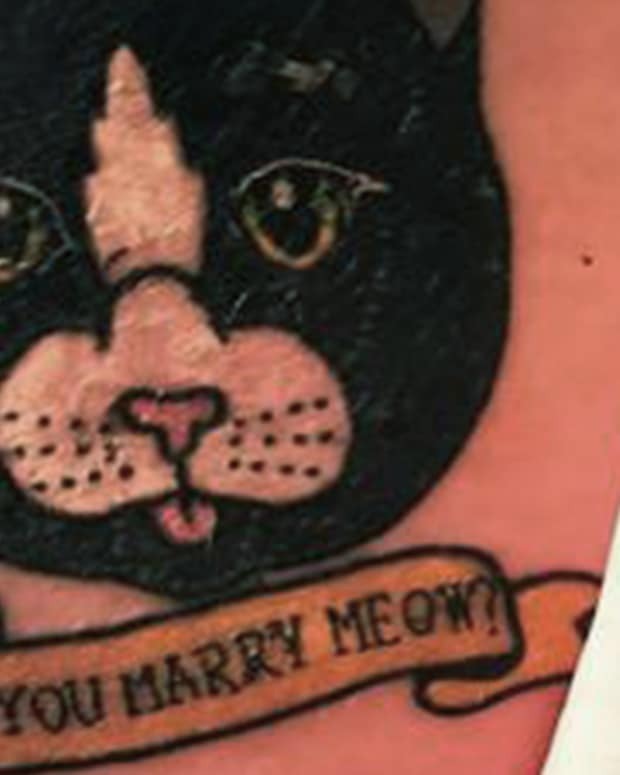 Take a look at the artistry in the gallery below and let us know your thoughts on white ink tattoos in the comments section.